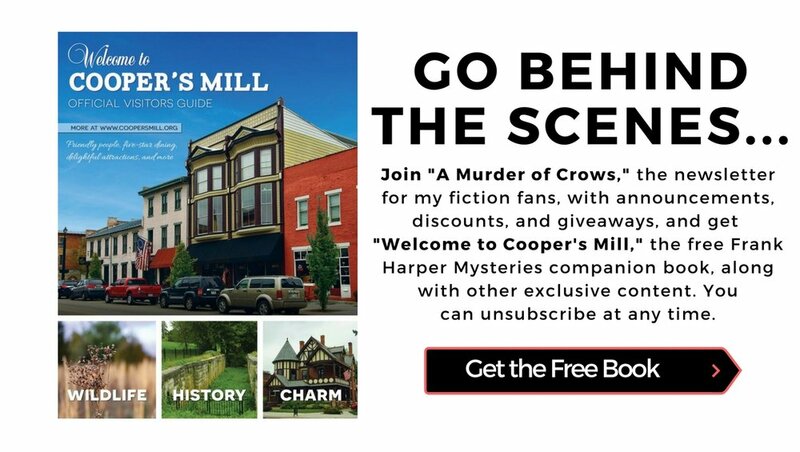 Synopsis: "Newly-sober Frank Harper returns to the sleepy Ohio town of Cooper's Mill to testify in the attempted murder trial of local Joe Hathaway. Harper is excited to be assisting with a live case for a change, but Joe Hathaway is feeling confident. 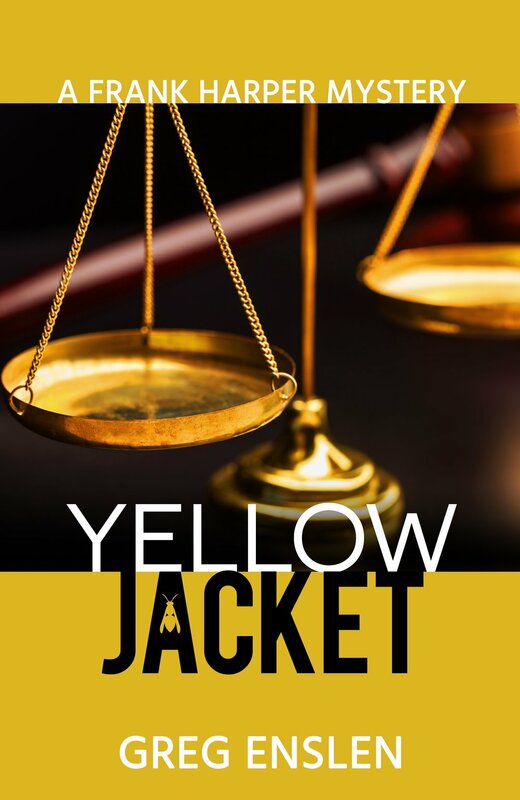 Even if he doesn’t win the case, Joe’s got another plan, one that will rain down revenge on Frank, the man who captured him. Will Frank escape with his sanity...and his life?"